Ask A Rainbow Falls MARKET EXPERT! DESCRIPTION This beauty is loaded with Tons of room for your family! 2 storey with fully developed walkout basement on a quiet cul de sac. French doors lead to main floor office. Spacious kitchen with hardwood floors, rich cabinetry, centre island, black appliances and corner pantry. Open to eating area and family room with gas fireplace. Patio doors off eating area to large deck overlooking the backyard and pathways. Main floor laundry room. More space upstairs with a large bonus room. King size master retreat with walk in closet and 4 piece ensuite with soaker tub and glass shower. 2 additional bedrooms and 4 piece bath. Fully developed walkout with more room for your family. Rec room, 4th bedroom and 4 piece bath. Patio doors leading out to landscaped backyard. Insulated, oversized double garage. Lots of amenities surround this family home. Enjoy the community with tobaganing and skating this winter! 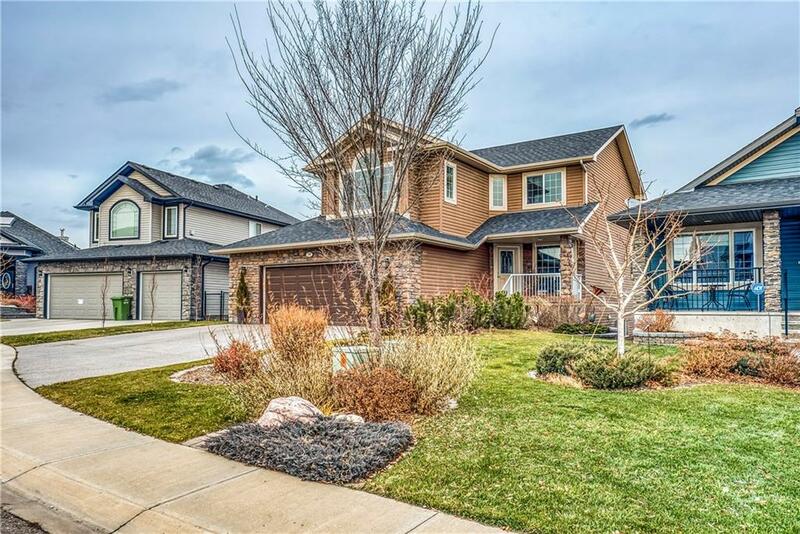 Home for sale at 186 Topaz Ga Chestermere, Alberts T1X 0E5. 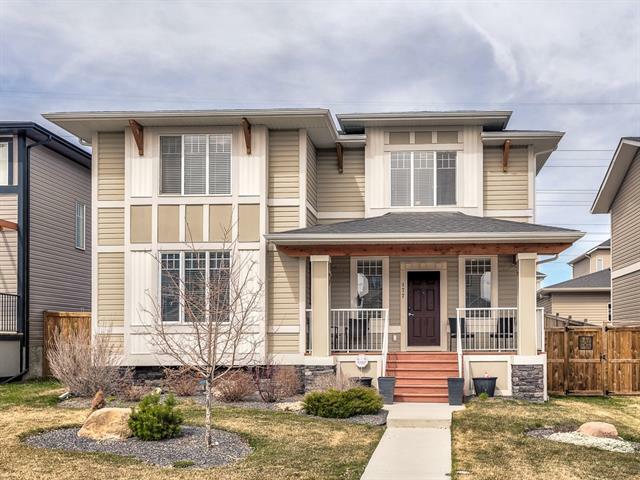 Description: The home at 186 Topaz Ga Chestermere, Alberta T1X 0E5 with the MLS® Number C4226706 is currently listed at $579,000.